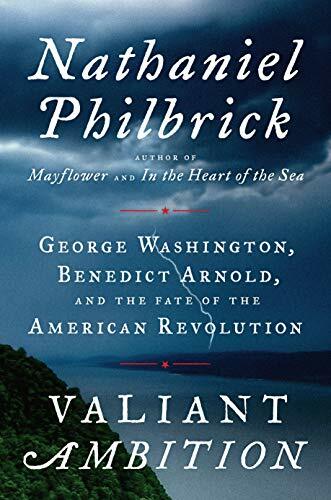 Nathaniel Philbrick is one of my favorite non-fiction writers, and this title did not disappoint. Going in, I must admit I knew almost nothing of Benedict Arnold beyond his status as a byword for traitor. Philbrick portrays a remarkably consistent Arnold in which the character traits that led him to battlefield heroics also led him to give up the cause for which he had sacrificed. I enjoyed the interwoven storylines and the historical backdrop in which Washington, the Howe brothers, and others made the choices they did. I wish there had been a longer ending that told more of Arnold's service in the British army.